Is it annoying to wake up frequently at night because you have the urge to urinate? Is it uncomfortable if this occurs during travel and work? 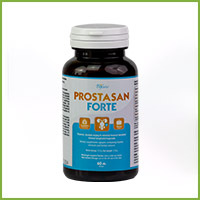 Men’s urination problems are usually because of prostate problems or swollen prostates.